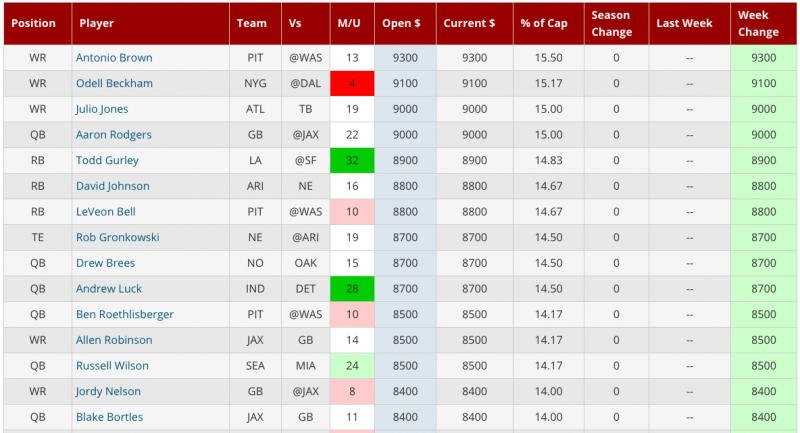 Compare current player salaries to the previous week's to find value. Access to the Player Pricing Report requires a DFS Subscription. Not a DFS subscriber? SUBSCRIBE TODAY! 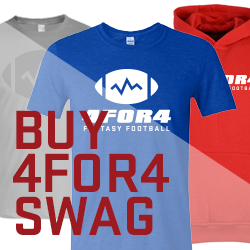 Many times, DFS sites overreact to recent performance and raise or lower a player's salary too much. 4for4's Player Pricing Report provides all the key details about each DFS site's player pricing. View the salary a player opened at, his current salary, percentage of total cap, change in salary over the season, last week's salary and change in salary since last week.